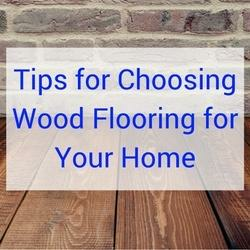 As previously discussed in a recent post, wood flooring continues to be the majority’s choice for their homes for both personal and practical reasons. 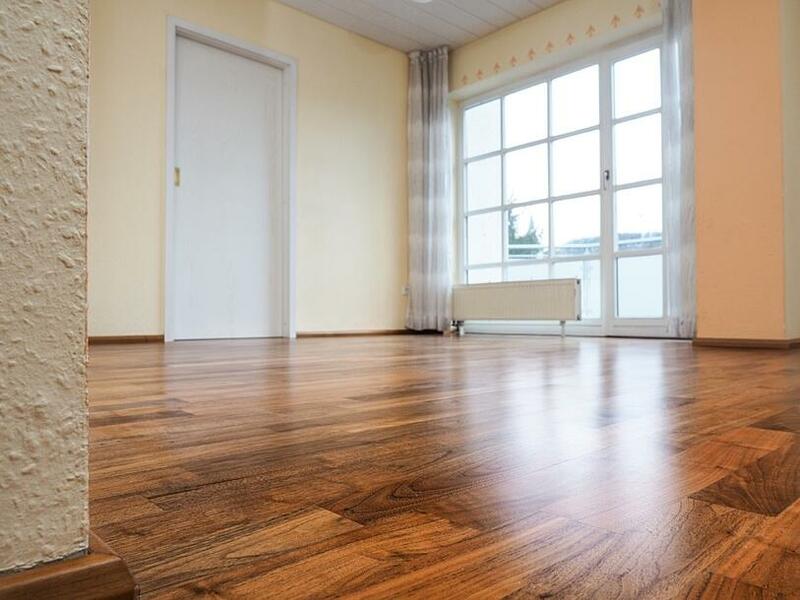 People enjoy the look and feel of wood, whether engineered or solid, but they also realize the benefit of economic gain of a home for sale with wood flooring throughout. The popularity of wood flooring continues to grow, and wooden planks are creeping into nontraditional rooms such as the kitchen-- thanks in part for the desire for a floor to be uniform throughout the space, but also because engineered floors are more resistant to moisture than in the past. Homeowners prefer to inject their own style or personality into their house, and wood flooring is not exempt. This is why today, color, style, and finish are much more diverse than ever before. Although dark stain on dark wood like ebony or walnut continues to be in heavy demand because the mix of color makes a strong contrasting visual impact, especially bounced off a very white kitchen, the new neutral, grey, is taking over the floor space, just as it has for paint and accessories in years past. Grey is an easy go-to because it’s simple to coordinate with many styles and color combinations, due to the vast amount of shades and tones of grey options. However, a beautiful grey floor can hold its own and become the statement of the entire room. Both dark brown and grey finishes allow the true grains and texture to show through, adding authentic character. 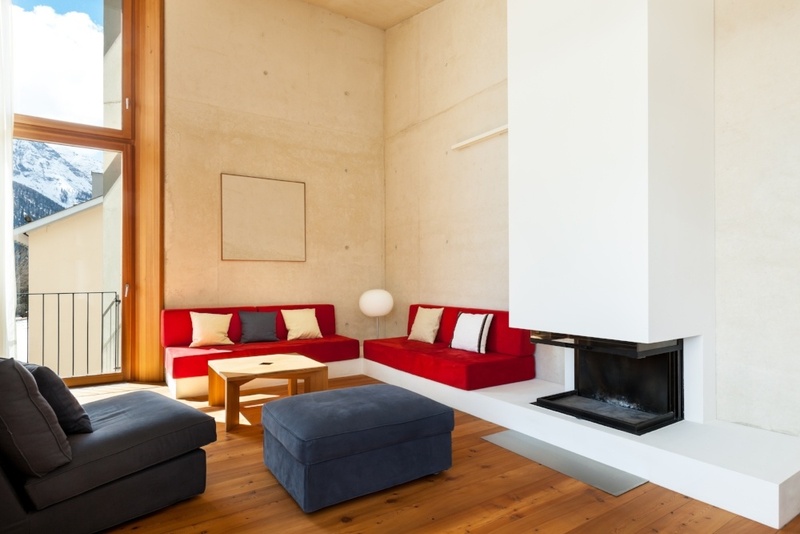 Conversely, the lighter color achieved by a technique called lime wash is often preferred in coastal homes and offers an airy feel. Lime washes were an old technique that used lime and water to soften the wood and produce a white washed effect. Today, lime waxes are used to obtain the look. Bigger is better. Longer and wider planks are a growing trend. For reference, a traditional plank ranges between 2 ¼ to 3 ½ inches. Buyers are now asking for planks as wide as 6 or 7 inches, and sometimes up 10 or 12. Longer and wider planks make a small room feel open by supplying visual appeal. Installation may be done traditionally with horizontal orientation, but also can be laid with vertical or diagonal lines. Those lines can reach up to 6 feet long. Reclaimed or recycled wood resonates with buyers because of the enviro-friendly appeal and because the authentic look can only be achieved by years of use with the scars of the past ingrained. Typical reclaimed sources include other wooden floors, barn wood, and logs rescued from lakes and rivers. 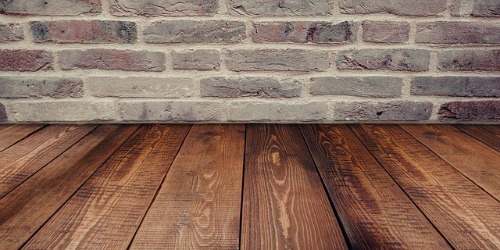 To collect and install the planks is frequently cost prohibitive. Engineered planks have filled this gap and are now even more realistic in appearance. Restoring vintage or antique homes is a labor of love and the wood floors are big part of that process. Finding the true version of the flooring the home had originally regularly reveals hand scrapped knotty pine, hickory, and maple. Distressed, rustic wood is a dominate feature of vintage wood flooring and will always be sought after by historic home buyers. Decades ago, the higher the gloss shine, the better. High gloss finishes are still requested, but the movement toward a more matte or satin finish is on the rise. European in descent, low shine finishes yield many benefits such as the ability to hide scratches and other marks, easy cleanup, and a truer match to the origins of hardwood flooring. High shine floors can mask the true look of the grain of wood. Natural oil finishes have a following due to the low amount of toxicity the oils emit. The finish is striking, but may be beyond a normal homeowner’s scope of maintenance and repair. Trafficked areas tend to show wear quickly and will need regular and labor intensive upkeep. Wire brushed floors are scraped by hand with a wire brush. The soft upper layer of wood is removed, exposing the hard wood’s grain and unique character. Wire brushed hard wood is ideal for hiding flaws that occur in everyday living from kids, pets, and accidents. A combination of the wire brushed technique and grey hued planks are regularly seen in beach area homes. Wood Flooring Trends Across the U.S. In the United States, it’s interesting to note that regional flavor influences the most popular color choices. As you can imagine, coastal dwellers prefer lighter floors in greys and beiges. The rest of the country generally prefers darker colors for their wood floors, but they vary. For example, Texans tend to choose reddish brown, and in New York, dark brown stains are the first choice. 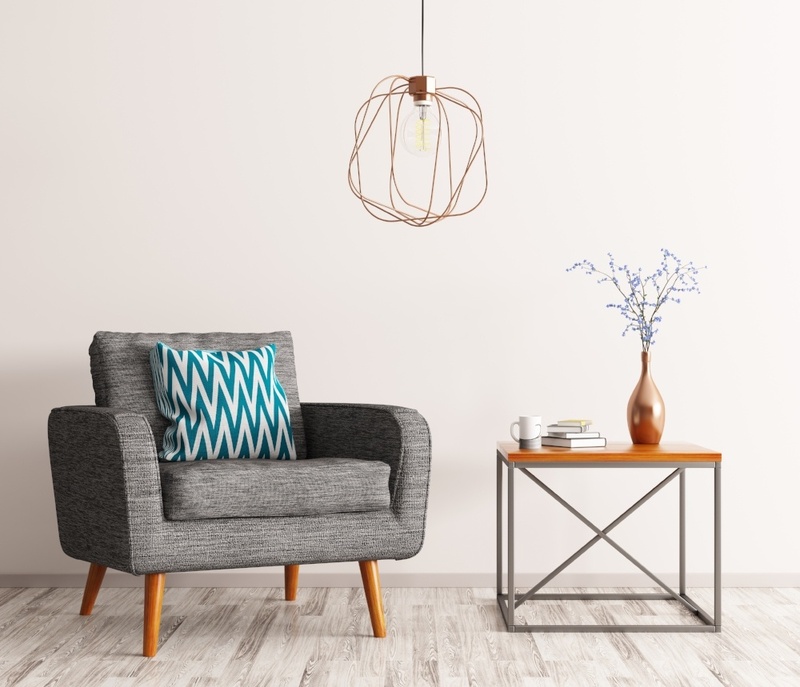 Although naturally light wood floors made from maple and birch are not in favor today, they remain the pick of homeowners who stay true to a modern or contemporary style home. The most popular types of hardwood floors tend to be white or red oaks and hickory. 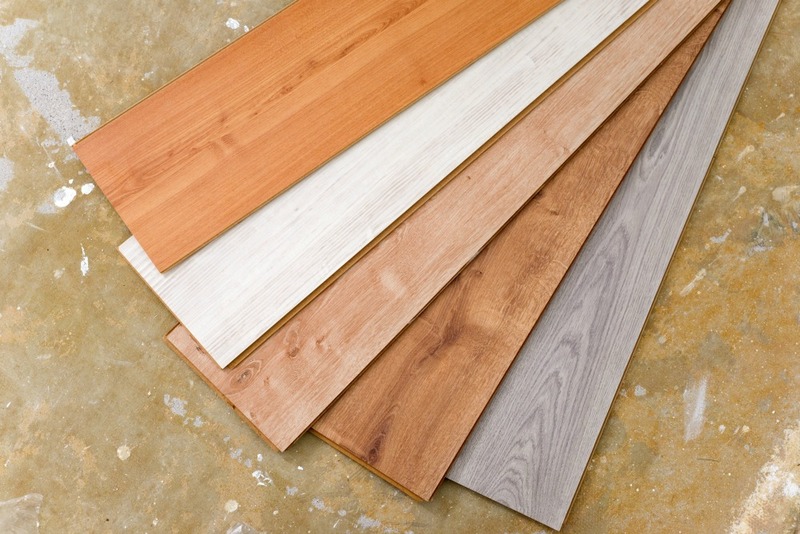 These hardwoods are adaptable to many colors and finishes and tend to be more affordable. The demand for wood flooring looks to stay strong because homeowners continue to push for more options in color, style, and finish. As new technology advances for the production of the floor planks, whether engineered or solid, wood floor choices will remain diverse and buyers will have access to even more options. Not only does MilitaryByOwner have up-to-date information on home decorating trends, their inventory of homes for sale and rent is available for your viewing pleasure. Just for fun, take note of which homes have wood floors and reimagine what your family would do to add your own bit of personality!